When I met author Neil White at the 2009 Louisiana Book Festival, I never imagined he’d once served an eighteen-month prison stint in the swampy landscape of the Bayou State. Clean cut and handsome, he chatted about books and writing, not bank fraud or check-kiting. But as he signed his memoir, In the Sanctuary of Outcasts, he hinted that his was no ordinary story. “Hope you enjoy this strange, magical time and place,” he inscribed on the title page. But I’d find more than enjoyment while reading his odd tale of jailhouse redemption. I’d learn about the freedom that comes with self-acceptance and a valuable lesson about writing. We turned a corner, and I caught a glimpse of four or five nuns as they hurried into one of the buildings. Through a corridor window, I saw a small monk riding a bicycle through a pecan grove. This place was bizarre, like something out of Alice in Wonderland or The Twilight Zone. Nuns and monks. A leper with no fingers. … And a legless woman chanting like Dorothy in Oz. How the hell did I end up here? Ironically, the former publisher landed in prison trying to save his image, his marriage, and his magazine. Desperate to maintain a façade of perfection, he became a magician of check writing. But how did he end up in a prison with “the leper with no fingers”? Well, turns out the correctional facility was housed in Carville, Louisiana, the last leper colony in the continental United States. I guessed the woman was close to eighty. That would mean she’d been here for about sixty-eight years. I was going on my sixth hour. And when he wasn’t sure what to do with his life, she told him a story about nonreturnable Coke bottles and taught him about purpose. But you’ll have to read In the Sanctuary of Outcasts for that one. I’ve given enough away. Believe me, it’s worth the purchase. And Neil White’s superb writing makes his memoir a joy to read. 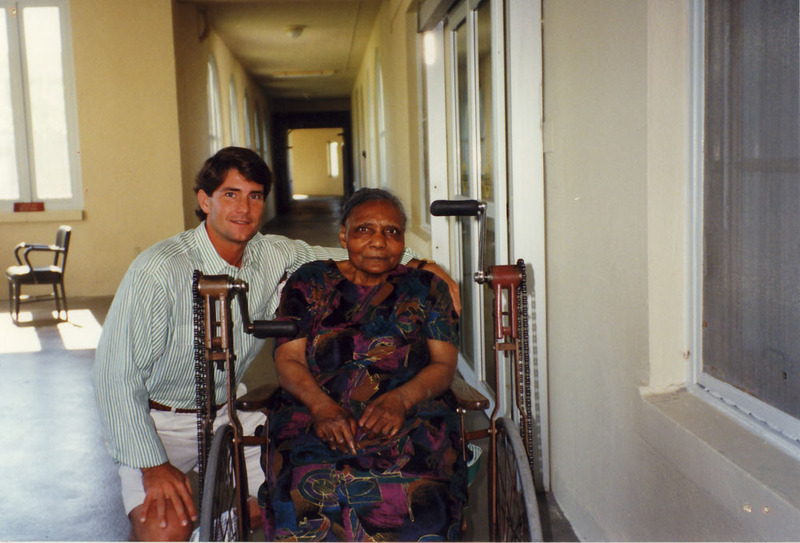 But Ella carried her leprosy like a divine blessing. She had faith that she would be healed in heaven. She embraced the life she believed God had chosen for her on earth. 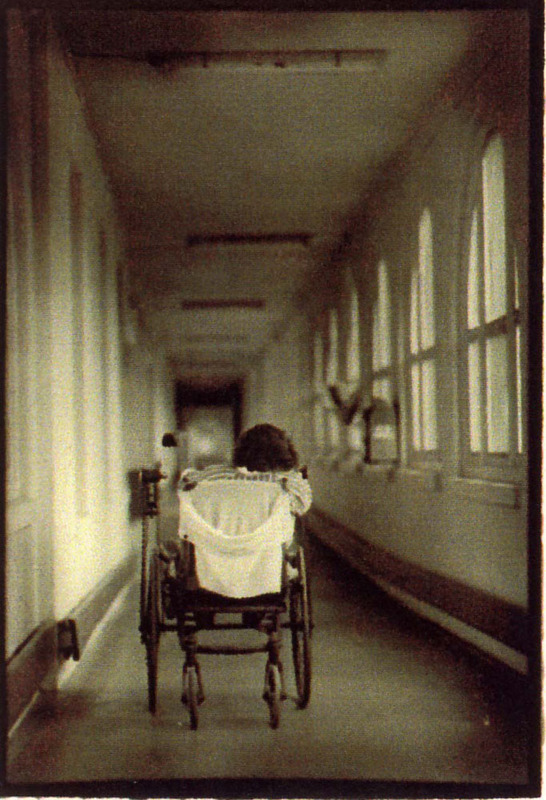 She had transcended the stigma that crippled so many. In “this strange, magical time and place,” freedom is given to a man imprisoned by a legless woman in a wheelchair. Ella Bounds accepted her disfigurement and her fate. And she taught Neil White to find his own sanctuary of self-acceptance and not be crippled by what others think. For if that is what you focus on, your best words will be stuck in knarred, stiff fingers and never fly across the page.